Dermalogica Pure Night is a nourishing and brightening overnight treatment designed to help minimise surface spots while conditioning and hydrating skin. Use nightly to help treat and prevent cellular discolouration, smooth fine lines and defend against environmental damage and moisture loss. Helps treat and prevent cellular discolouration for unsurpassed brightening and skin tone improvement. Oligopeptide-34, Vitamin C and Hydroxycinnamic Acid help prevent skin discolouration for unsurpassed skin brightening. Gluconic Acid and Phytic Acid chelate Copper, inhibiting melanin synthesis. Zinc Glycinate stimulates formation of an antioxidant protein that binds Copper, thereby inhibiting Tyrosinase. Niacinamide and Glucosamine help prevent transfer of melanosomes to keratinocytes. Antioxidants Glycyrrhiza Glabra (Licorice) Root Extract, Camellia Sinensis (White Tea) Extract and Beta Carotene help scavange free radicals and fight melanin formation. Lactobacillus/Pumpkin Fruit Ferment and Sutilains help exfoliate skin and enhance skin luminosity. Simmondsia Chinensis(Jojoba) Seed, Vaccinium Macrocarpon (Cranberry) and Rubus Idaes (Raspberry) Seed oils improve barrier protection against moisture loss and shields against environmental damage. 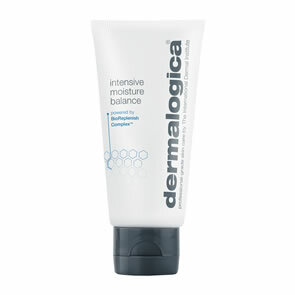 Cleanse with Dermalogica Tri-Active Cleanse and follow with Dermalogica C-12 Concentrate. 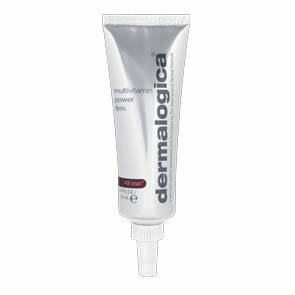 Apply Dermalogica Pure Night in the evening to entire face, throat and neck, concentrating on areas of dryness. Please see product packaging for any contraindications. Lovely night cream, has really improved the brightness of my complexion, had many people notice the improvement in my skin which is quite uneven in tone. Although expensive, you don't have to use that much and so it lasts a long while. Would definitely recommend!